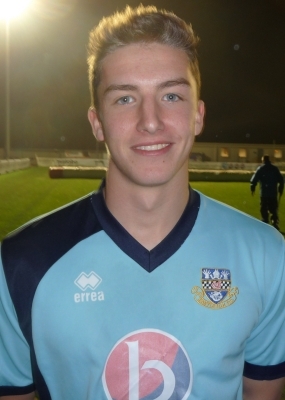 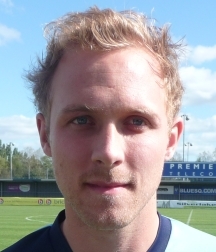 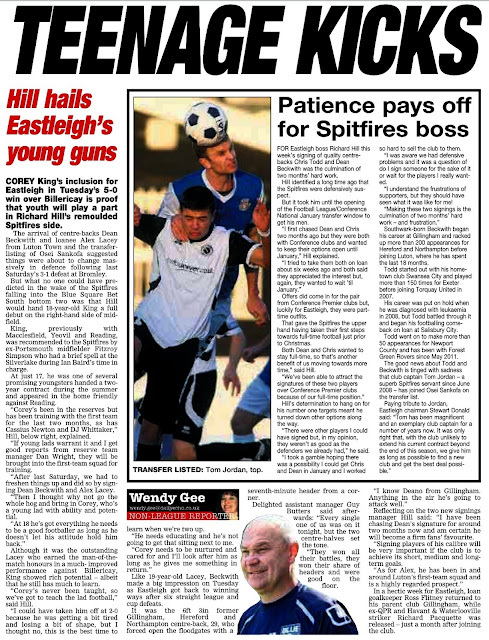 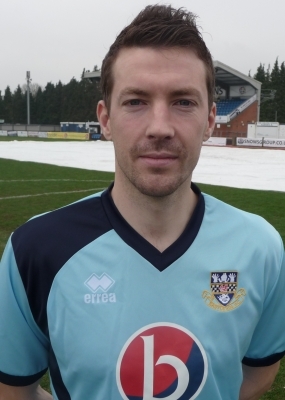 29 year old forward Richard Pacquette has today been released by Eastleigh Football Club. 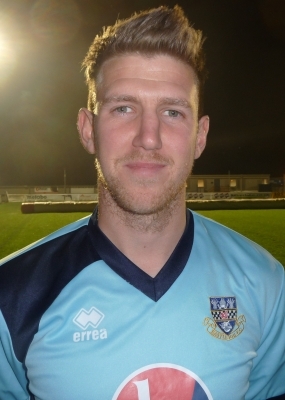 We would like to wish the former Queens Park Rangers and Havant & Waterlooville hit-man all the very best for the future and thank him for his efforts and contribution at the Silverlake Stadium. 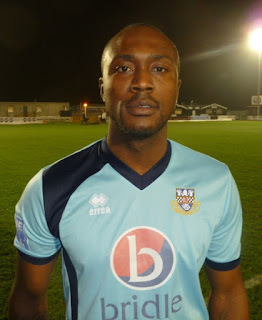 Osei Sankofa has been transfer listed with immediate effect. 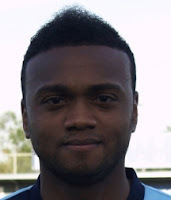 The former Charlton Athletic, Southend United and Boreham Wood defender is considered surplus to Richard Hill’s requirements as he continues to build his own squad. 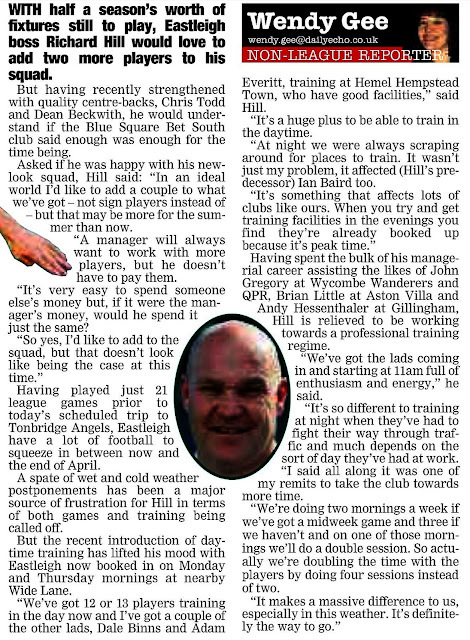 Richard is actively recruiting for the final half of the season as he considers the squad now ‘thin on the ground’.